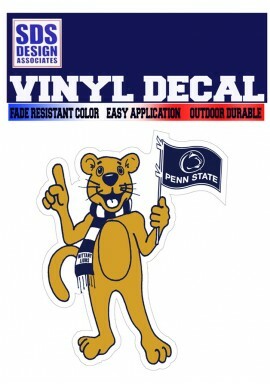 Penn State Auto Accessories for Penn State fans starting at $1! 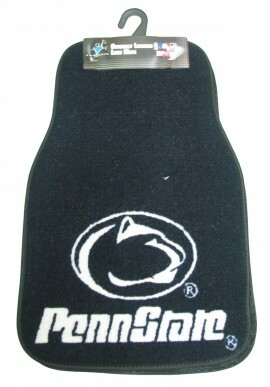 Penn State Auto Accessories There are 66 products. 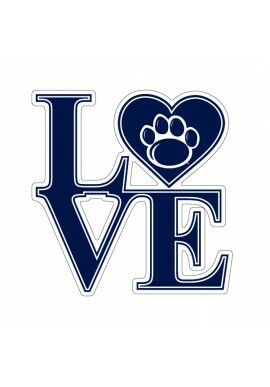 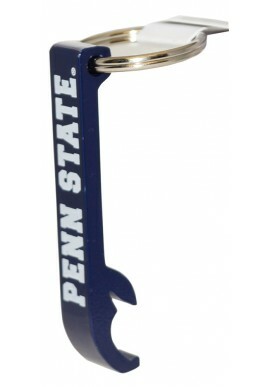 Penn State Auto Accessories make great gifts for alumni and students. 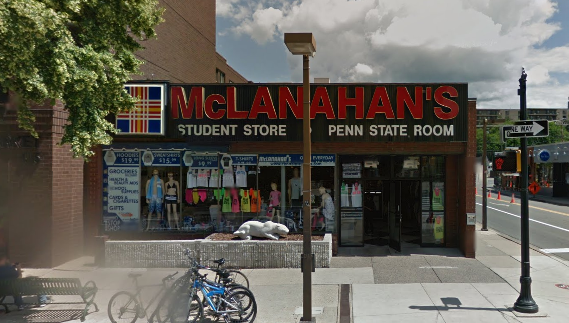 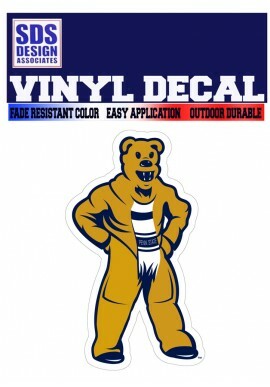 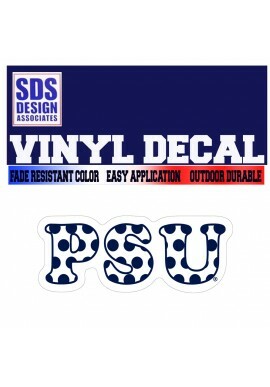 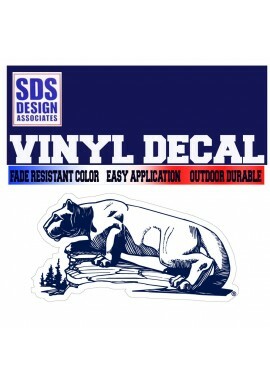 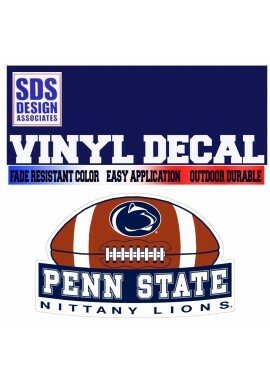 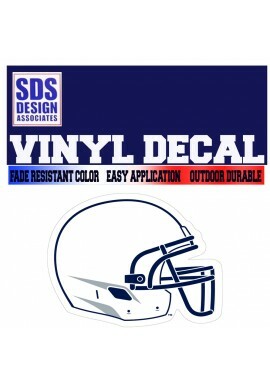 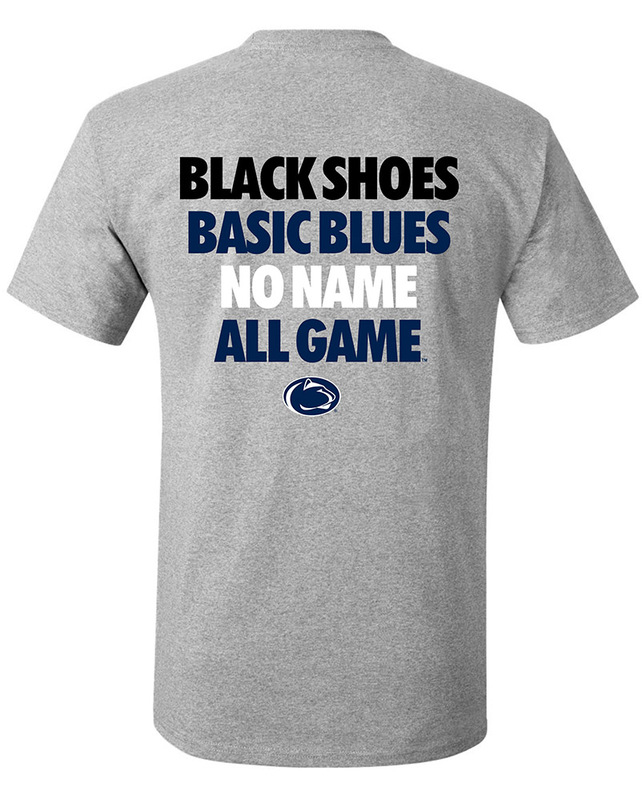 Find great deals on Penn State Deals and Stickers for all Penn State Sports. 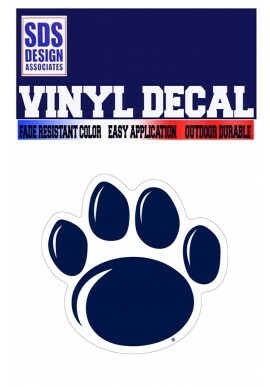 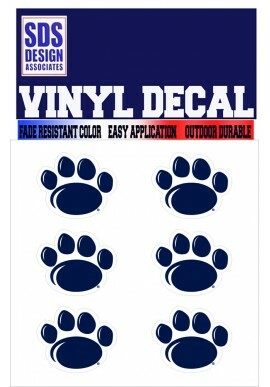 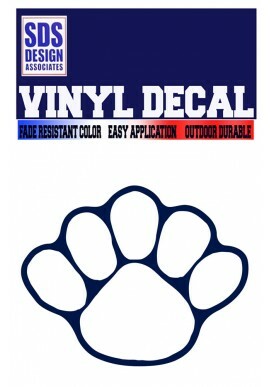 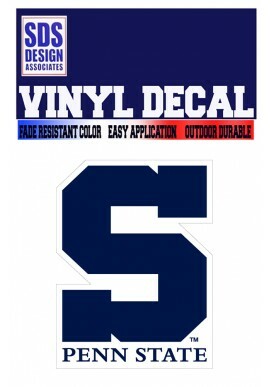 Also shop for Penn State tailgate supplies, including Penn State Flags, Banners and hitches.